Do you find Asian women attractive? Do you want to date them? You won’t need to travel to Asian countries for that. What you only need is a stable internet connection, a computer or smartphone, and a trusted Asian dating site. The good thing about online dating is you will only have to sit in your most comfortable chair and browse through profiles on who’s more likely to match your personality. You don’t have to exert a superb effort on approaching different women and be concerned about your appearance. Truly Asian is as Asian dating site and app with a clear mission of connecting Asian singles from all over the world. The good thing about TrulyAsian is you will meet different kinds of Asian nationals who are living either in their home country or abroad. If you want to meet Filipinos, Koreans, Chinese, Indonesian, Thais, Malaysian, Japanese, you can browse profiles through this app. Before signing up in TrulyAsian, make sure to research Asian women first and why they are your the ideal partners. It’s also important to consider your language differences, their religious beliefs and culture before you communicate with them. 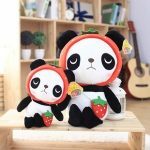 It’s really easy to create your own account on TrulyAsian. 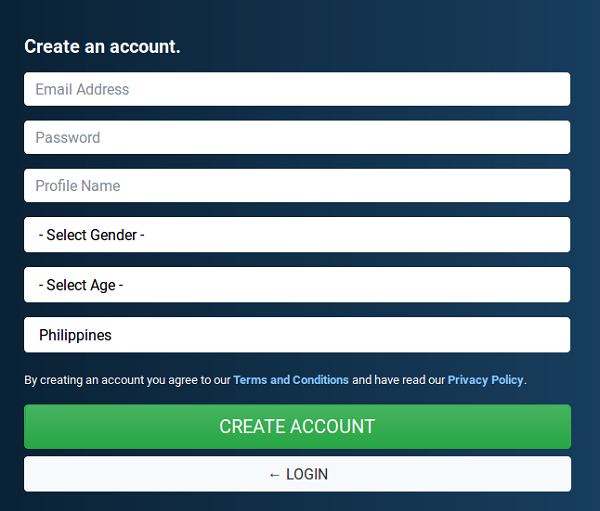 Simply enter your email, password, username, gender, age, and country. If ever you forgot your login information, they also have a Forgot Password page so you can get instructions how you can reaccess your account. Once you’ve signed up, you’ll then be redirected to a page where you can fill out information about your profile. This is actually an easier way to edit your profile without jumping from one page to another. 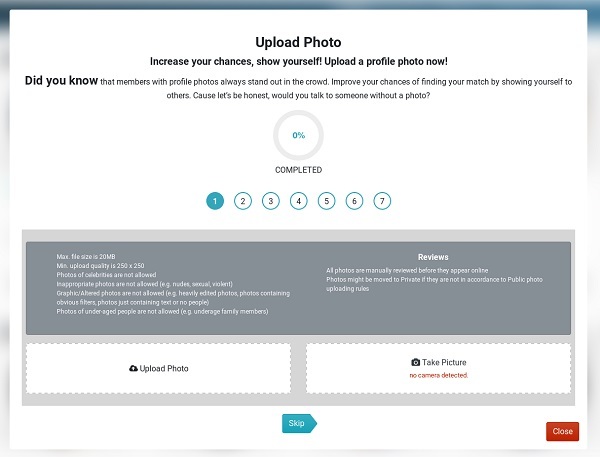 In here, you can upload a photo, fill up your basic, detailed, and match information, answer personality tests and questions, and verify your profile. Though if you decide to either skip or close this, you can still be able to edit your profile. Just click on Profile>Edit Profile. One tip in building your dating profile: Be honest! To search for your ideal match, you can browse profiles of the users with the latest online activity or through the Advanced Search feature. Both are good options in finding singles but for an efficient matching, go with Advanced Search. When you go to a user’s profile you can also see a set of match percentage based on your preferences. TrulyAsian currently has two ways of communication. Through instant messaging and video chatting. 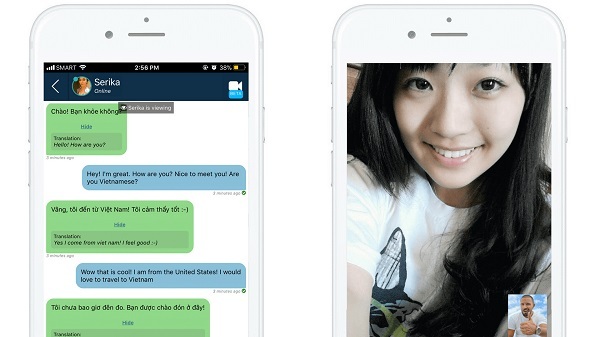 Video chatting comes with the premium subscription along with unlimited messaging. Though you could still access messaging on a free account, it’s best to get the premium subscription for a full experience. The best thing about their premium subscription is you can have a 7-day trial for only $4.95 so you can check out their services first before you commit to a full month subscription. TrulyAsian also has a built in message translation where you can translate messages to the language you’re most comfortable with. This is good for users who both can’t speak the same language. 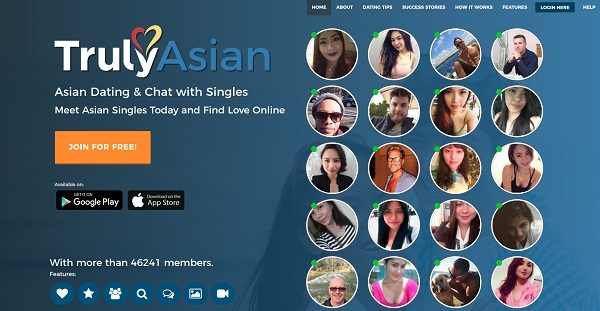 All in all, TrulyAsian is a fairly new dating site and still have a long way to go compared to its other competitors. But with it’s unique features and decent active member count, one could actually meet single here and interact with them.